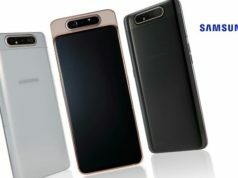 The Oppo Reno 10X Zoom variant is said to bear a triple lens camera at the back while the Standard Edition variant is reported to bear only double lens camera setup at the back. Both the variants, however, will sport 48-megapixel camera sensor as a common sensor. The tipster, Ishan Agarwal, has recently revealed some confidential information about the Chinese smartphone brand, Oppo’s upcoming smartphone, Oppo Reno. 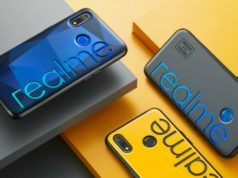 The smartphone is slated to be unveiled on April 10, however, Agarwal has already spilled the beans by revealing the specifications of the smartphone. The smartphone is claimed to be launched in two variants depending upon it’s processor. 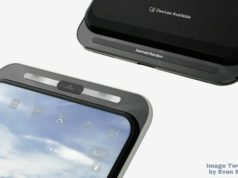 One variant is said to be powered by the Snapdragon 855 SoC while the other is reported to be powered by the Snapdragon 710 SoC. The former variant is said to be called Oppo Reno 10X Zoom as per Agarwal, while the latter is said to be called Oppo Reno Standard Edition. The 10X Zoom variant is said to sport an OLED display with 93.1% screen-to-body ratio, run on ColorOS 6.0, 8GB RAM and 256GB inbuilt storage capacity. The tweet from Agarwal also revealed the dimensions of the smartphone which is claimed to be 162.0×77.2×9.3mm and may weigh 215g which seems to be too heavy in comparison to the others. 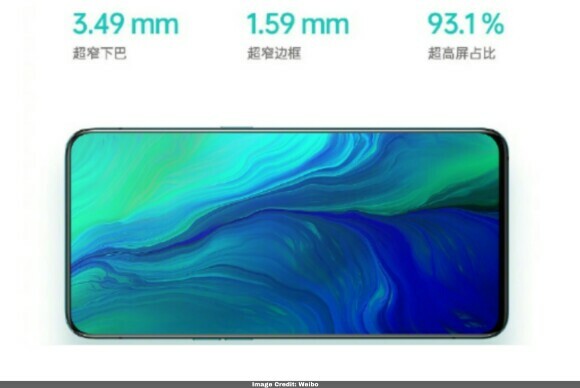 Simultaneously, the teaser from Oppo confirmed Agarwal’s claim of 93.1% screen-to-body ratio. Additionally, the teaser confirmed that the smartphone will bear 3.49mm narrow chin and 1.49mm borders. However, the dimensions showed in the teaser are that of the standard edition and not the ’10X Zoom’ variant. The 10X Zoom variant is said to bear a triple lens camera at the back while the Standard Edition variant is reported to bear only double lens camera setup at the back. 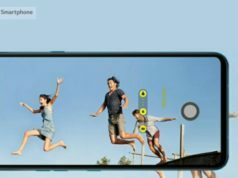 Both the variants, however, will sport 48-megapixel camera sensor as a common sensor. 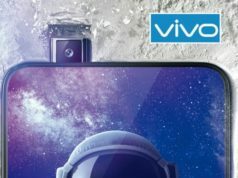 In terms of the price of the smartphone, another Vietnamese tipster, Infinity Nado, has reported the 10X Zoom variant to bear the price tag between VND 14,000,000 – 15,000,000 (Approx. INR 41,300 – INR 44,000). The price range of the other variant is still unknown. 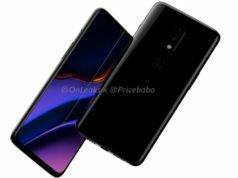 These information leaked ahead of the official launch, has increased the curiosity among the techies, however, only time will tell us if the information are true or just a leak.